I’ve a bit of a sci fi/ dystopia/ fantasy/ YA reading obsession at the moment, which shows no signs of abating. Over the past couple of weeks, I’ve read some quite bad-to-average novels in the style of The Hunger Games, none of which came close to it (Mortal Instruments, The Bone Season and Divergent, which was a little more enjoyable as far as these types of books go) and also The Broken Empire trilogy by Mark Lawrence, which I enjoyed a lot. Then it dawned on me that I should probably have a look at The Guardian’s 1,000 novels list and pick out some good sci fi books as I got all YA’d out. If I’d only looked at the list first, I would have saved myself a lot of time… I wander now why I’d never read Dune before, it’s exactly the type of book I love reading and getting lost in: a complex universe with amazingly well realised worlds, great mythology, strong characters, good story. It was written nearly 50 years ago and these ladies writing today’s dystopian fantasies (not that Dune is a dystopian fantasy) should really read a classic or two before attempting to emulate the success of The Hunger Games or reaching anything like the complexity of His Dark Materials. I guess complexity is of little interest. What surprises me is that Hollywood seems to be throwing money at them because they sell – the reason I read Mortal Instruments in the first place was seeing the trailer for the film and thinking it could be fun. Yet I wander how many younger people would read Dune? While it usually features on sci fi classics lists, I wander how many people buy it nowadays. The main character is of a similar age but I suppose that’s where the similarities stop. A quick look at Goodreads.com shows both Mortal Instruments and Divergent having higher scores than Dune, which is a bit sad. Perhaps I should blame Kyle MacLachlan but my memory of the film (it has been a while) is that it wasn’t too bad. Beloved informs me that we have it so I’d like to watch it again, having read the book. Anyway, glad I finally read Dune, I devoured it really and enjoyed it very much. 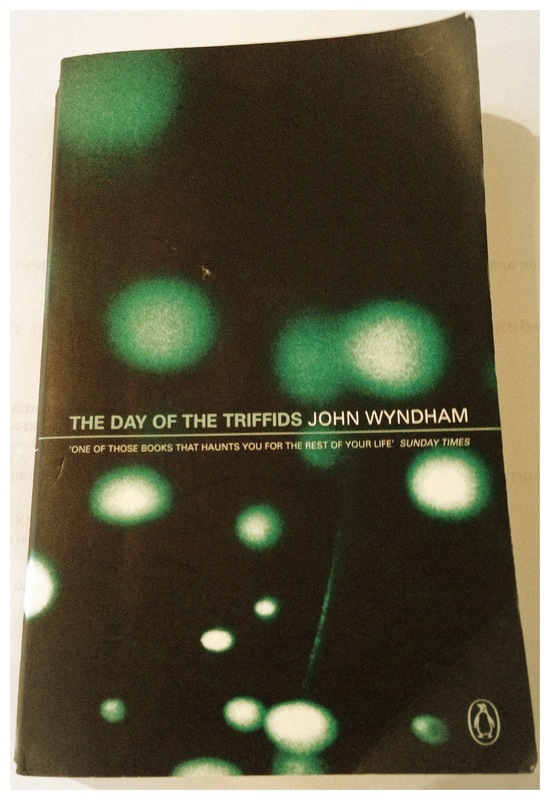 I picked up The Day of The Triffids in an antiquarian bookshop on last trip to Lake District and thought I’d read it now as a break from background reading for my course on history of empires (currently re-reading Niall Ferguson’s Empire). What a marvellous little book it was. It was a little quaint perhaps, in the sense that some books from the 50s that I’ve read in the past few years are, in style of writing and language but that’s not a bad thing. It reminded me a little of Nevil Shute’s On The Beach, which I read a while ago and loved because it dealt with the end of the world scenario in a very human way. I liked how here, the breakdown of the society was seen through very normal, everyday characters and how, what followed the breakdown, was described by presenting different attempts at survival by different groups of people. It made me think of bad books I sometimes read, like Michael Crichton’s which set up an interesting scenario and then spend hundreds of pages not really developing it much and not really making much of a point either. Triffids was much more economic and simple and more powerful for that. 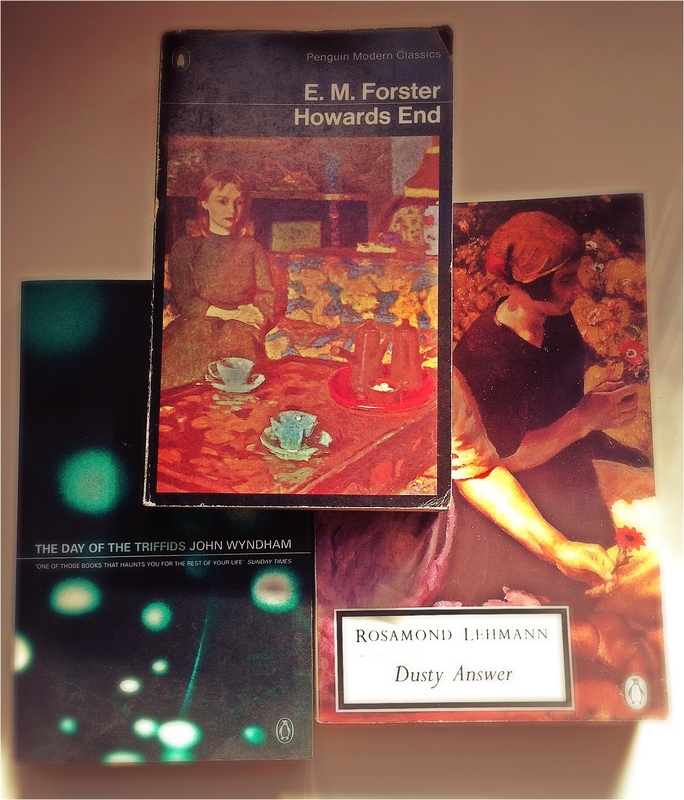 Clearly quite influential too, am making a mental note to look into more sci fi books from the period.